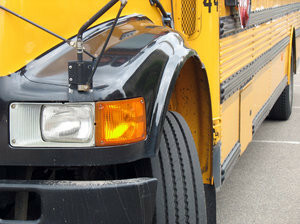 Accidents involving large commercial vehicles such as trucks and buses often result in more severe personal injury than accidents involving passenger cars, or even death. The reason for this is that a commercial vehicle generally weights at least 10,000 pounds, and some dump trucks when loaded can be upwards of 80 tons. 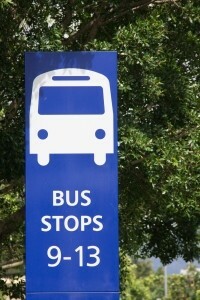 An average bus weighs around 30,000 pounds.